Cars and homes are up for grabs! 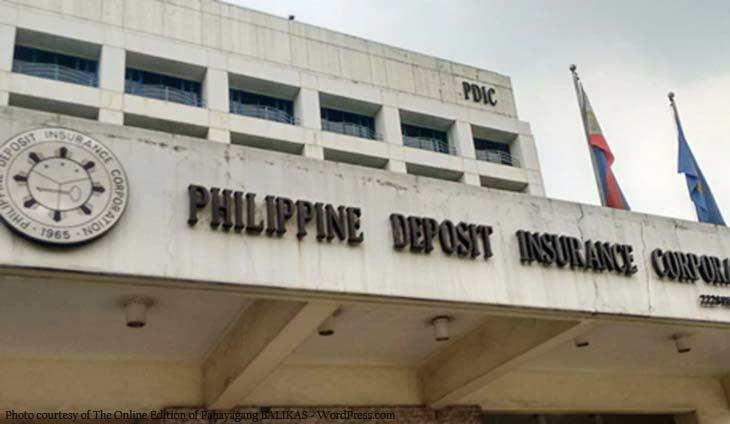 The Philippine Deposit Insurance Corporation (PDIC) is looking to raise more cash by liquidating lots and assets they acquired from closed banks. In a statement, the deposit insurer announced that a big asset sale is scheduled on Friday, March 1. Up for grabs are 23 residential lots, 25 residential lots with improvement, two commercial lots, 14 motor vehicles, one air conditioner and a generator set. The entire stash is worth a total of P107.5 million, but the PDIC is targeting to sell this at a premium. Bids will be accepted at the PDIC’s office at the SSS Building along V.A. Rufino Street in Makati. Another problem bank bites the dust. The insurer is free to proceed with the asset sale after this bank closure. Up for bidding are thousands of memorial lots in Cagayan de Oro City. This state insurer is unrelenting.